I've always been one to love a good face mask every once in a while, although where I do have quite sensitive skin I have to be really careful with what I actually put on my face. I've been trying to get in a habit of using a face mask at least once a week, as I have got quite a few that I haven't yet used....some are what I've brought and there's also a few that I got for Christmas. 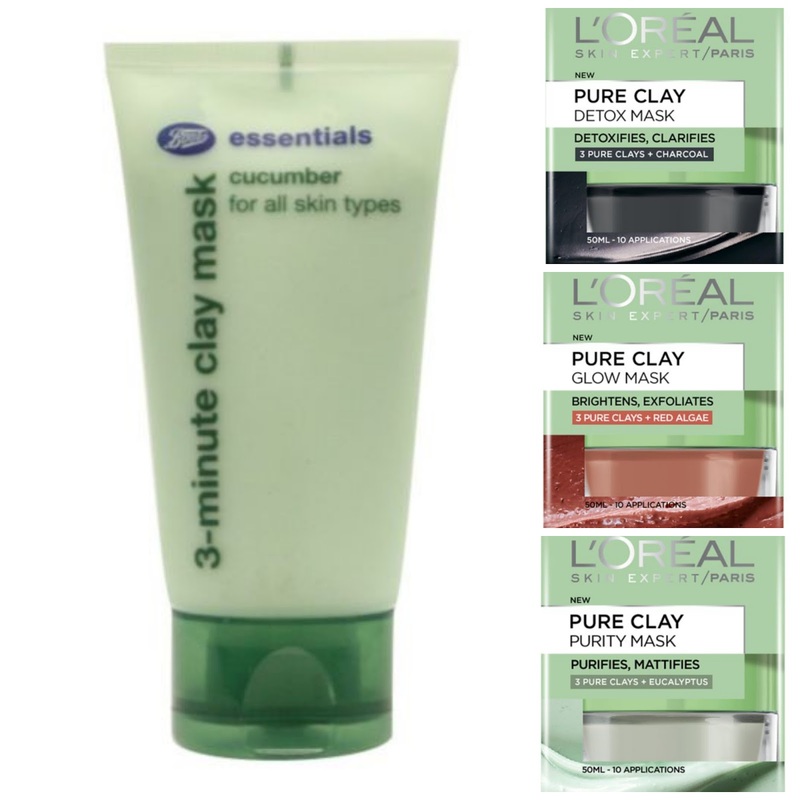 After browsing through the Boots website last night after seeing 3 of these face mask's advertised on TV, I decided to put together a "Face Mask Wishlist" of the ones I would like to try over the next few months. These 4 that I have chosen to purchase soon are all at very affordable prices that if they don't work good for me, I wouldn't of wasted loads of money on them. The Loreal ones are usually £7.99 each but they are on special offer at the moment in Boots for £5.00, not sure if they are on special everywhere or just in Boots. Have any of you tried any of these?